Just last week Abia Warriors announced the suspension of its key player and talisman Ndifreke Effiong for gross misconduct, indiscipline, and disrespect for constituted authority. 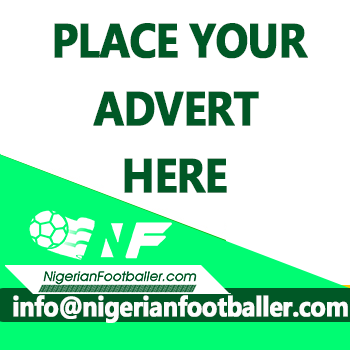 Abia Warriors lost out of qualifying for the quarter finals of the AITEO/ Federation Cup on goal difference after finishing tied on points with Kano Pillars and Kwara United. Media Officer of the club, Igwe Onuoha told NigerianFootballer.com that the dirty acts of Ndifreke Effiong was the last straw that broke the camel’s back, leading the club to take the tough decision. “Ndifreke Effiong is our talisman, he is our key player but it seems it has gotten into his head,” Onuoha told NigerianFootballer.com. “During our first Aiteo Cup game against Kwara United, Ndifreke was fouled and he went down but didn’t get instant attention until the ball was played out. 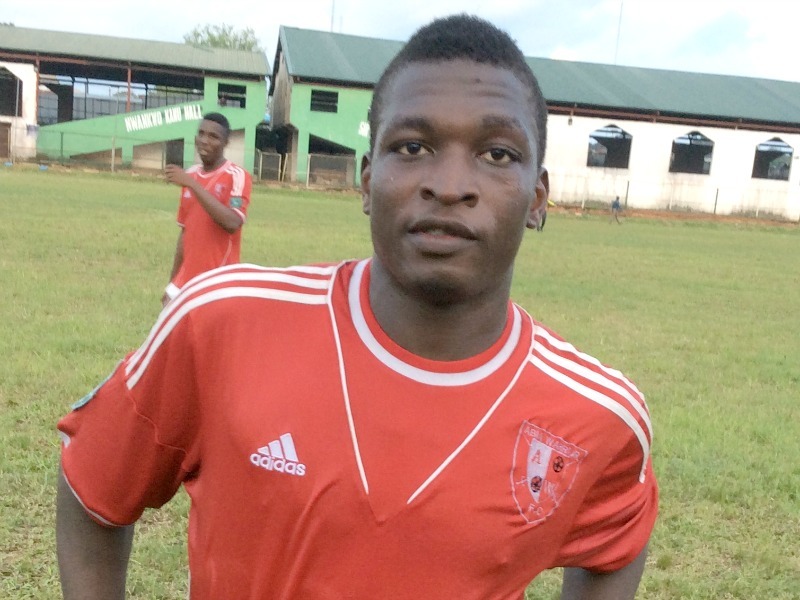 Igwe Onuoha says the action of Ndifreke was one of the reasons Abia Warriors lost that game. “We were already short by a man as our goal keeper got a red card, then Ndifreke got another red we were now down to 9 man, and conceded embarrassingly. “If we had conceded few goals maybe our goal difference would have been better. Imagine we had same points with Kano Pillars and Kwara United, maybe if Ndifreke was still on the pitch things would be different. “This action by Ndifreke Effiong was one of the many things he had done previously, I wouldn’t want to say all but this action was what broke the camel’s back,” Onuoha said. Abia Warriors have since returned to base to prepare for the start of the new NPFL season by November.